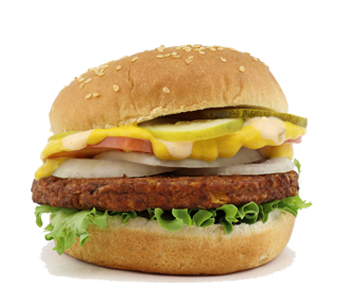 Here at McCoy Burger Co., we’re extremely proud to serve products that are farmed by Canadian farmers. 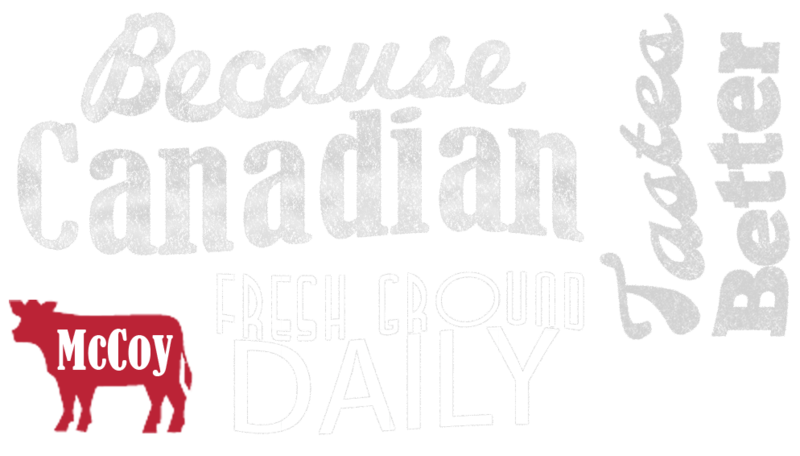 Our Premium Canadian beef is hormone, antibiotic free & 100% traceable. Our chicken and turkey are also raised without the use of hormones and we use only the tastiest potatoes for our fresh, never frozen fries! 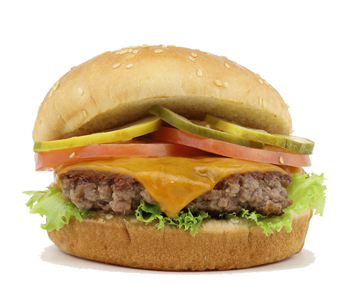 Experience the difference fresh food makes- our burgers are ground and handmade filler free on site daily, then grilled to perfection so you get the freshest and juiciest burger around! 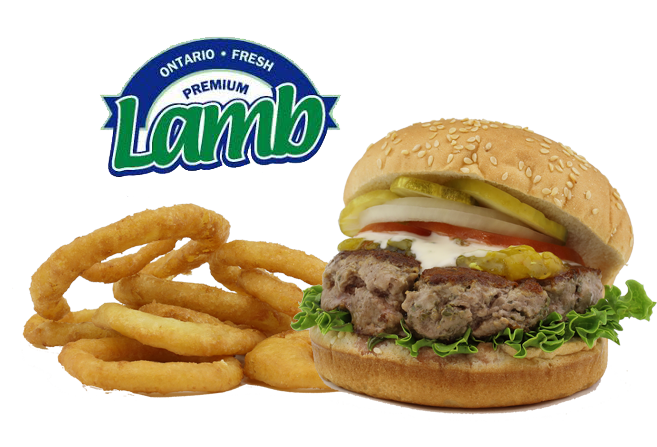 The only burger restaurant in Durham to get your fresh ground Ontario Spring Lamb Burger. 100% Organic. 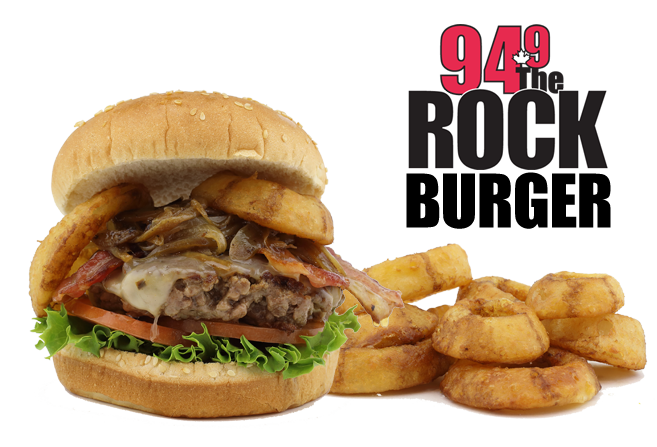 Our fan favorite- The Rock Burger is loaded with 4.5 oz of Premium Canadian Beef, maple glazed onions & bacon and battered onion rings! 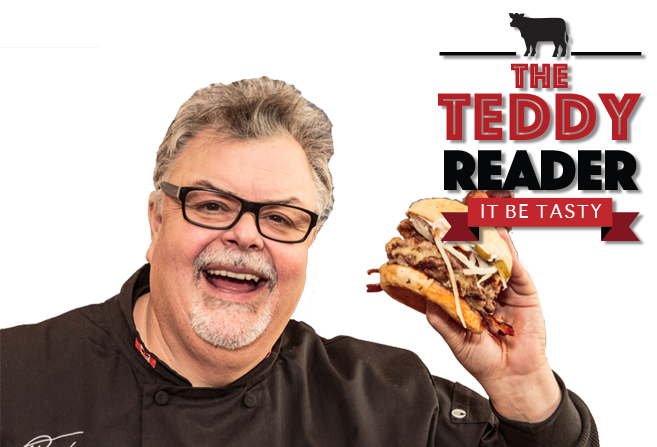 Celebrity Chef, Grillmaster, Author & friend of our restaurant came by to help us craft our newest Signature Burger! Made with a blend of Rice, Beans and Corn. A savoury and delicious meat alternative burger!. The Staple. Choose from 7 different REAL cheeses. We never use processed cheese! This 5 oz. made-to-order all white meat Chicken is prepared daily. 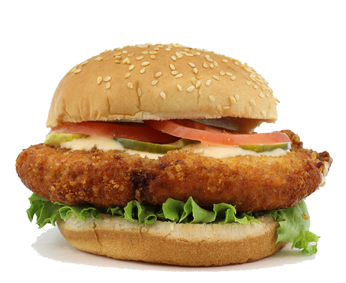 This is the juiciest Chicken sandwich you'll ever have.